It is recommended to backup the Jira Service Desk data prior to the import. 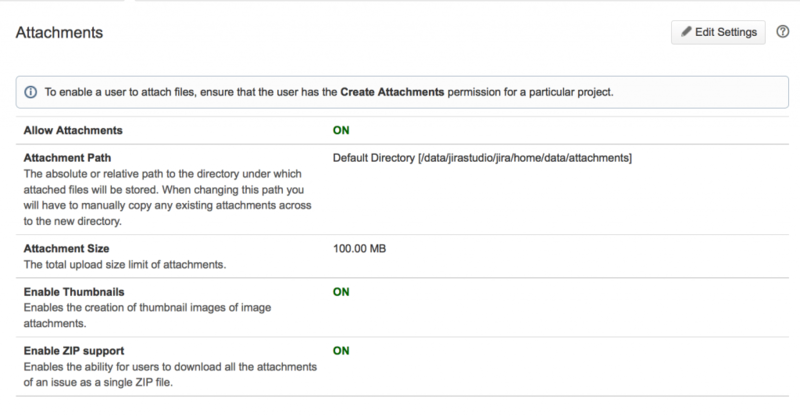 Log in to Jira as a user with the Jira Administrators global permission. Click Settings - System - scroll down to the Import and Export section - External System Import - JSON. Extract files from the ZIP archive. Upload your JSON file from a computer. Click Begin Import to kickstart the import. Note: If you encounter any errors or experience problems with the import, click the download a detailed log link to view a summary on the JSON file import and contact Atlassian support. 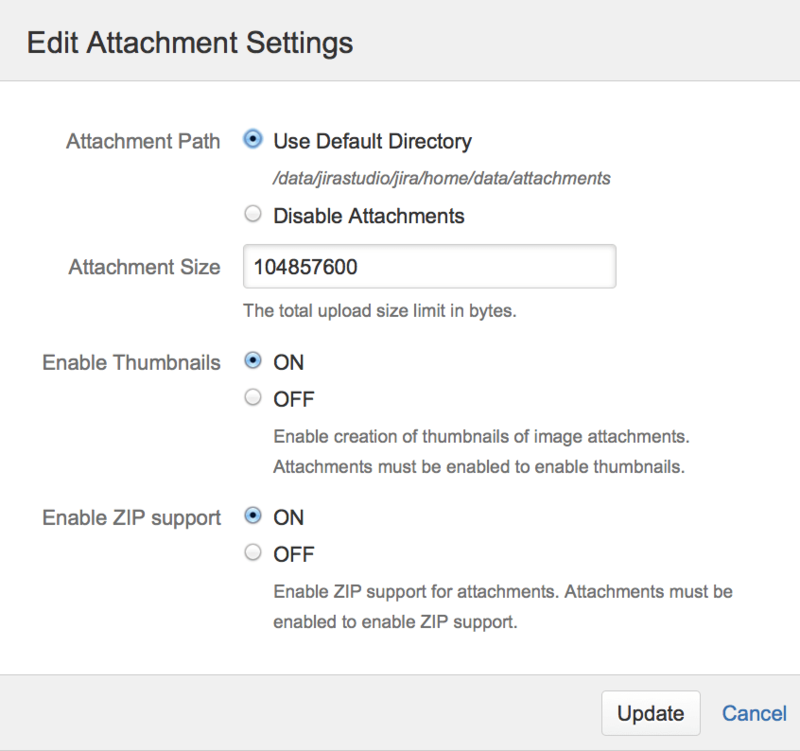 After the import, give Jira Service Desk some time to show the imported Attachments and Comments since this doesn't happen right away. Also, note that Private Comments will not be migrated because by default Jira Importer makes them publicly available. How to increase the max file size? It may happen that the file you upload exceeds the allowed size limit. You can increase that limit in your Jira Service Desk. 1. Go to Settings > System. 2. Select Advanced > Attachments to open the Attachment page. 4. In the Attachment Size field, specify the necessary maximum attachment size. The default (per file) is 10485760 bytes (10 MB). The maximum attachment size (per file) is 2147483647 bytes (2 GB). 5. Click Update to apply the changes and try uploading your JSON file. How to set a request type for multiple issues? Jira Service Desk has request types and issue types. Issue type is what your team picks up to work on issue internally. The default issue type is set in the Migration Wizard. However, we can’t set the request type, which is what your customers choose when submitting requests. Without the request type, customers will not be able to view all request details. To fix this, after the migration, set a valid request type for each issue. Select a value for any required fields for this operation. Select Next.